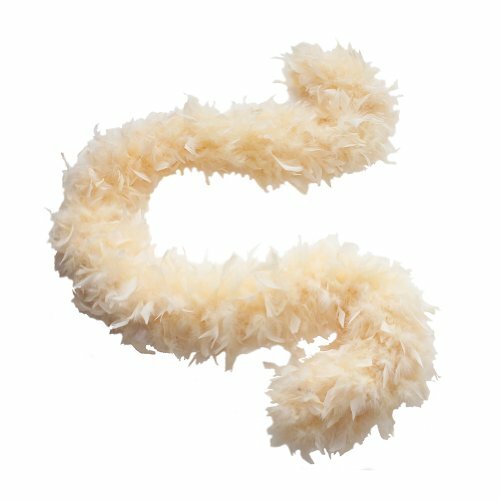 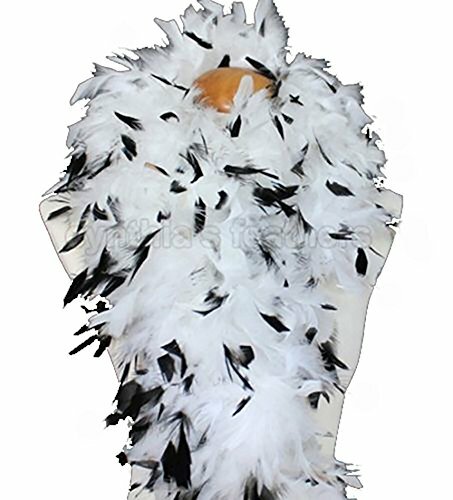 80 grams chandelle feather boas are a little thicker than 65 grams chandelle feather boas, the most common feather boas sold on the market. 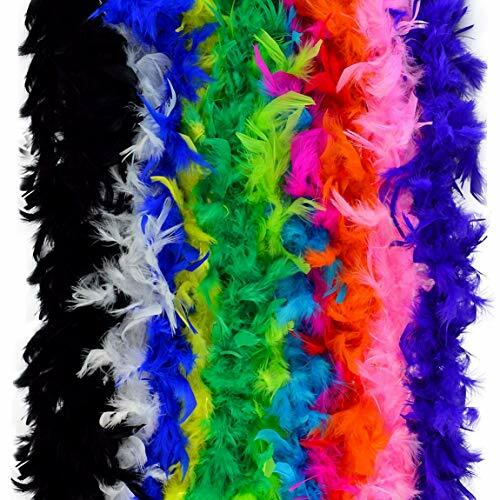 They are perfect for dance performances, special events, weddings, Mardi Gras celebrations, photographer props, masquerade parties, bachelorette parties, etc. 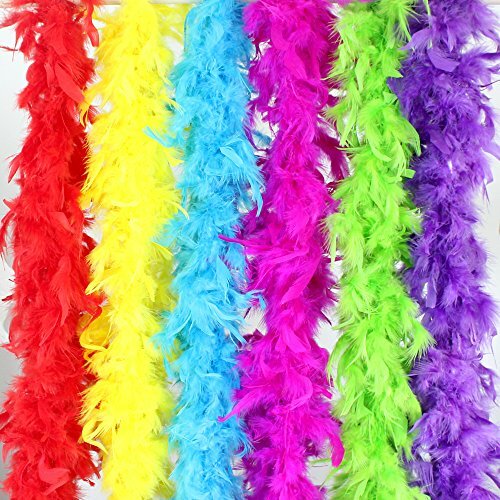 We also have 180 grams, 100 grams, 65 grams and 45 grams chandelle feather boas available, you can go to our store to check them out. 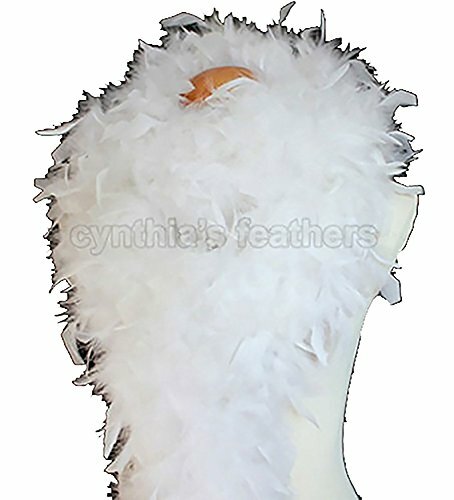 Quantity discounts offered by our store Cynthia's Merchant for bulk order.